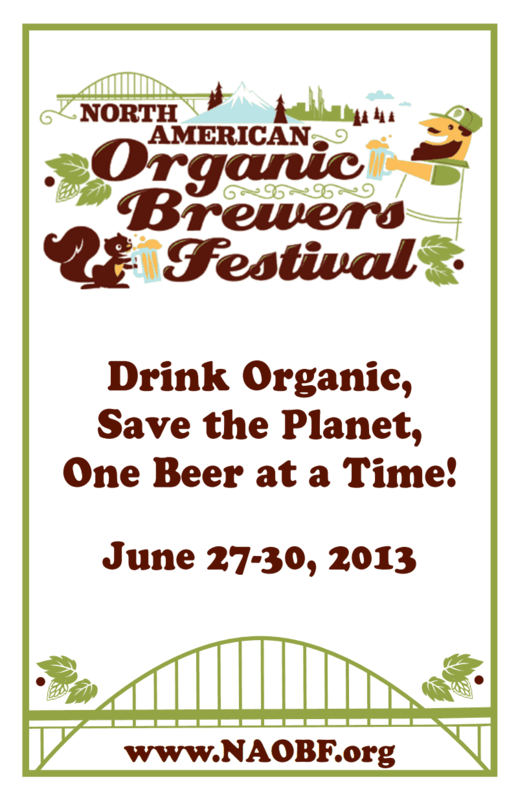 Reminder: The North American Organic Brew Fest starts tomorrow. Looks like great weather for the fest...make sure to stay hydrated it looks like its going to be very warm Friday through Sunday. The 9th Annual North American Organic Brewers Festival is coming up this Thursday through the weekend at the Overlook Park in North Portland. Here is the beer list info. Admission into the event is free. The purchase of a $6 reusable, compostable cornstarch glass is required for tasting beer, as are tokens, which sell for $1 apiece. A full glass of beer costs four tokens and a four-ounce taste costs one token (select beers cost double tokens). Patrons receive a $1 discount toward the tasting glass with one of the following: a validated Tri-Met ticket, a ticket from the on-site fenced bike corral, or three cans of food for the Oregon Food Bank. Children are allowed all hours when accompanied by a parent. Looks like the weather is going to be perfect for the fest. 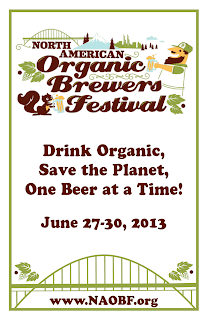 Make sure to check out all the info on the North American Organic Brewers Festival before you go.